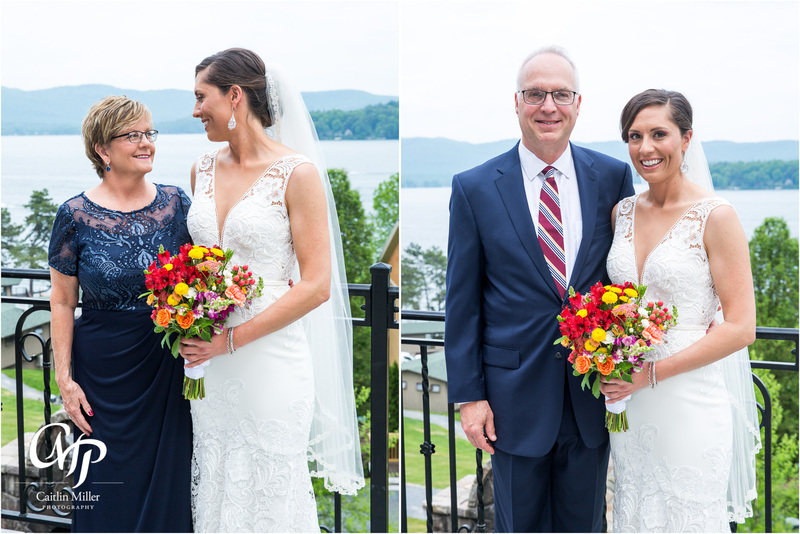 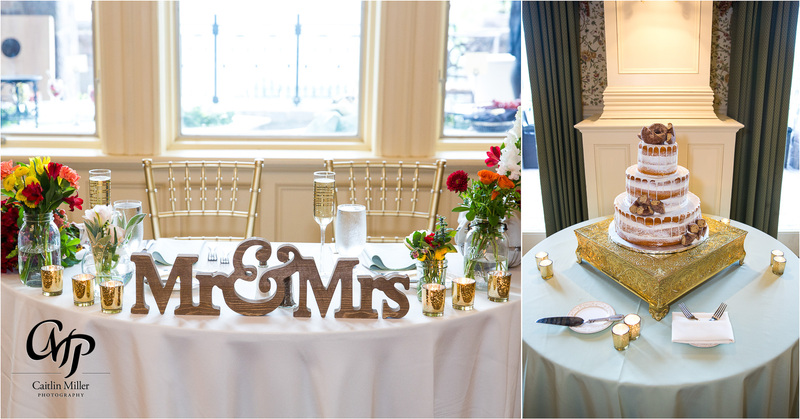 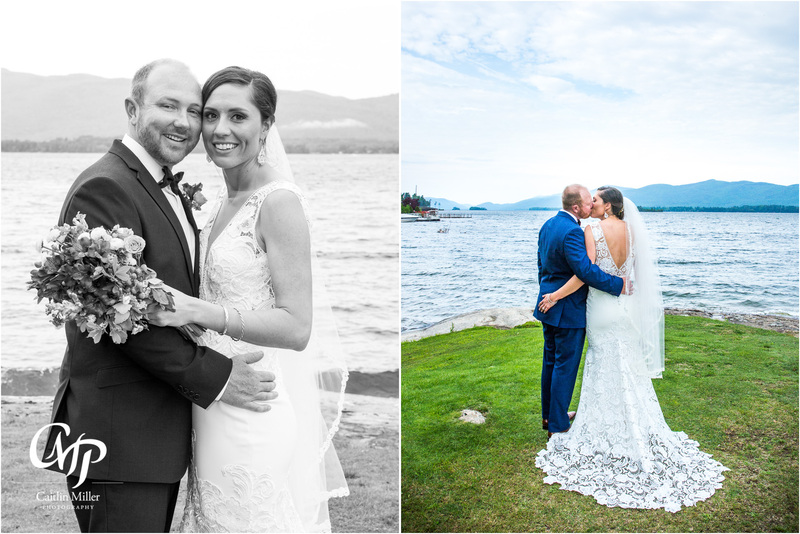 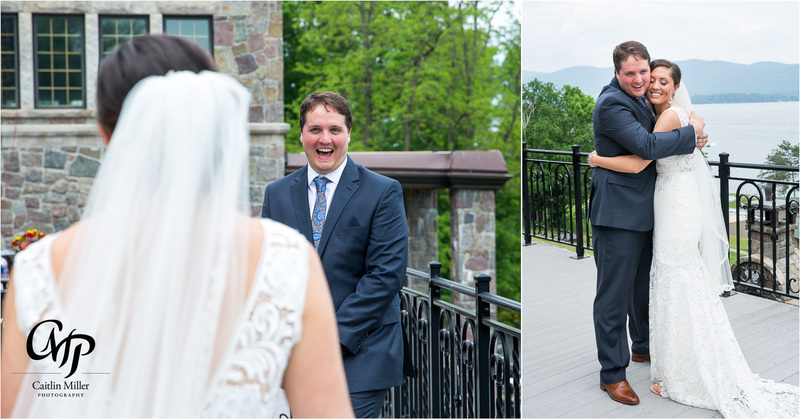 Anne and Jeremy’s big day began in the beautiful suites of the Inn at Erlowest. 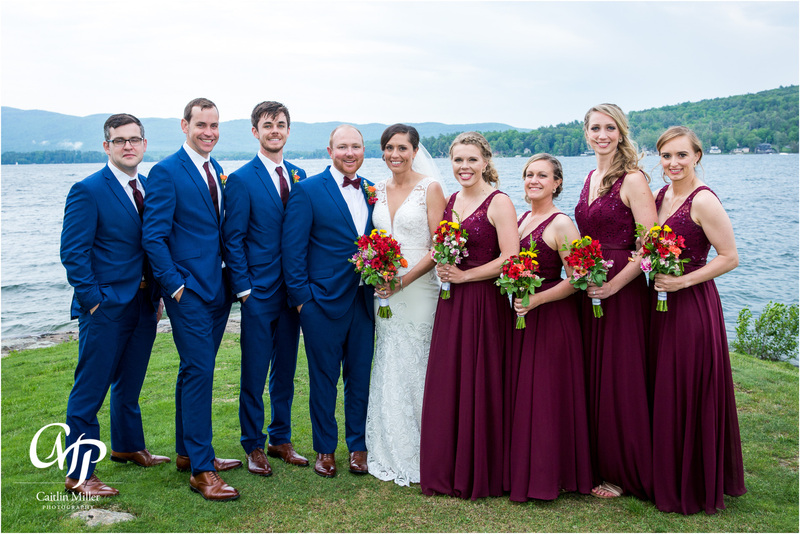 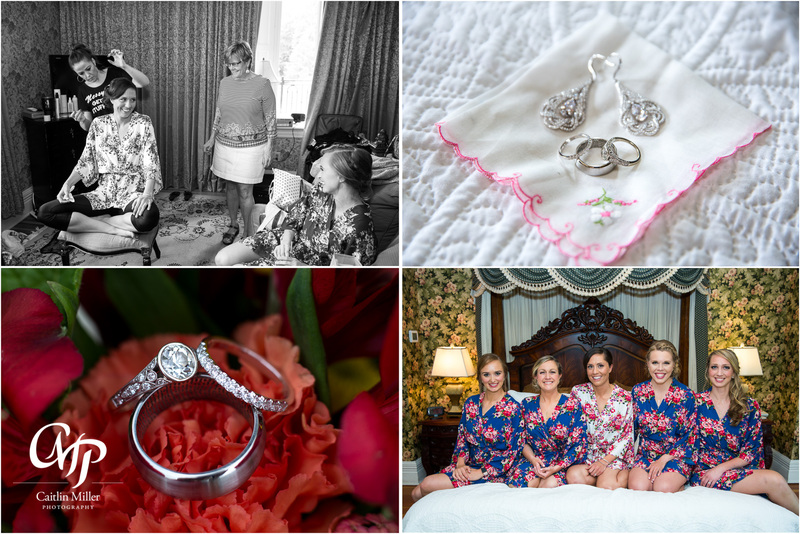 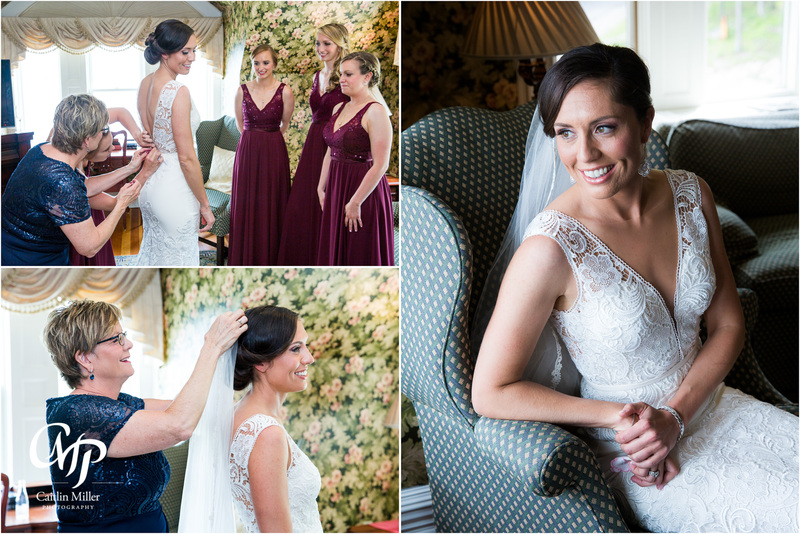 Anne and her bridesmaids shared laughs and smiles as they had their hair and makeup done. 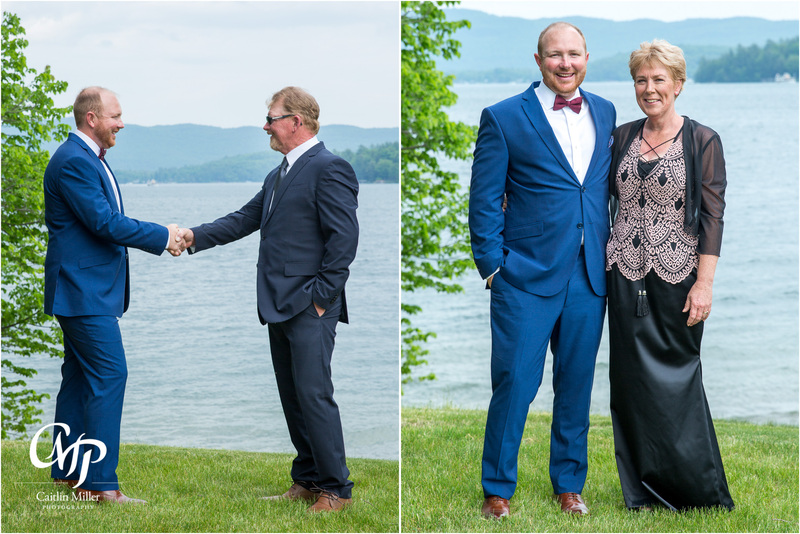 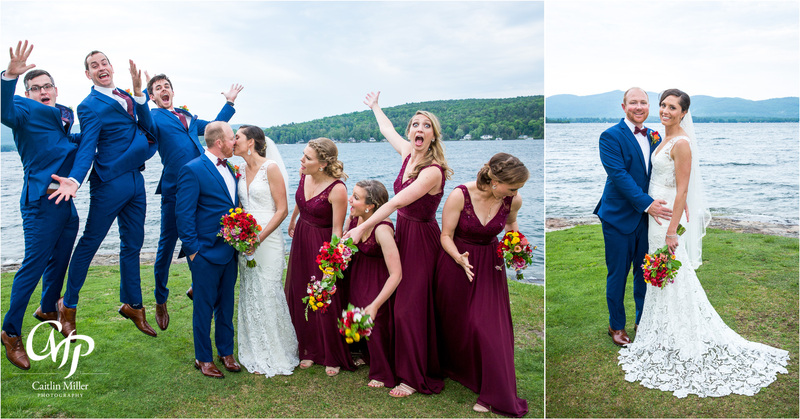 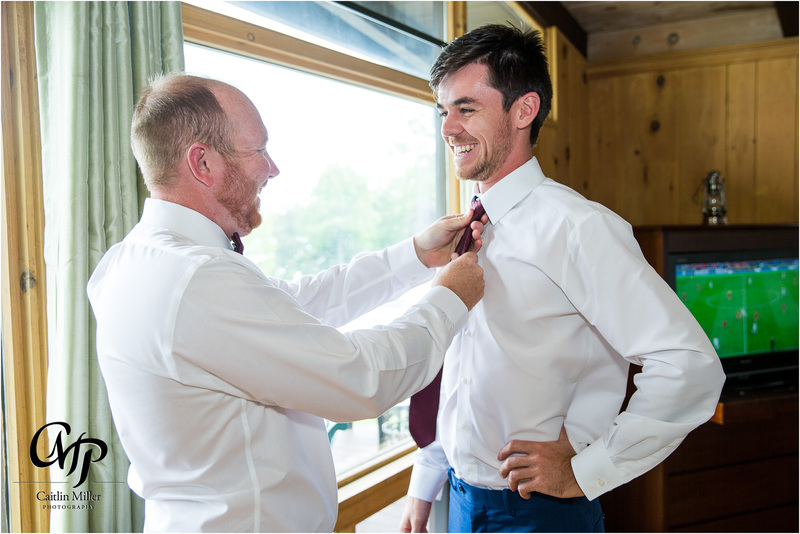 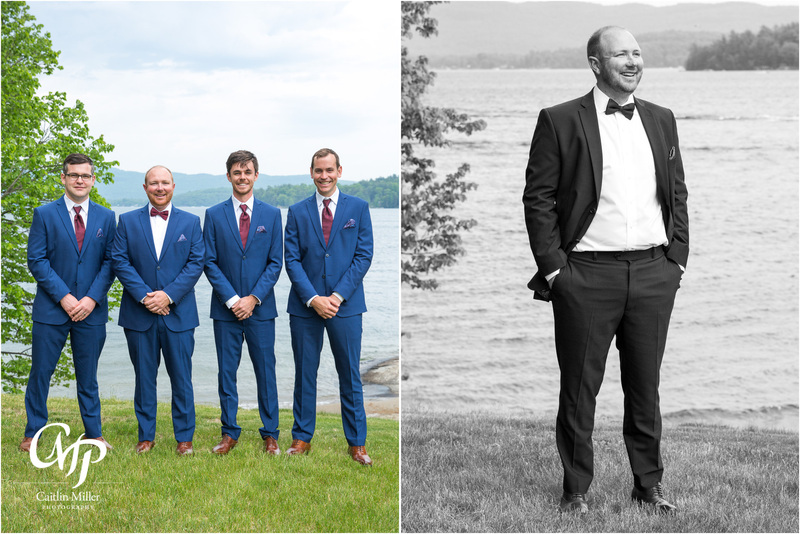 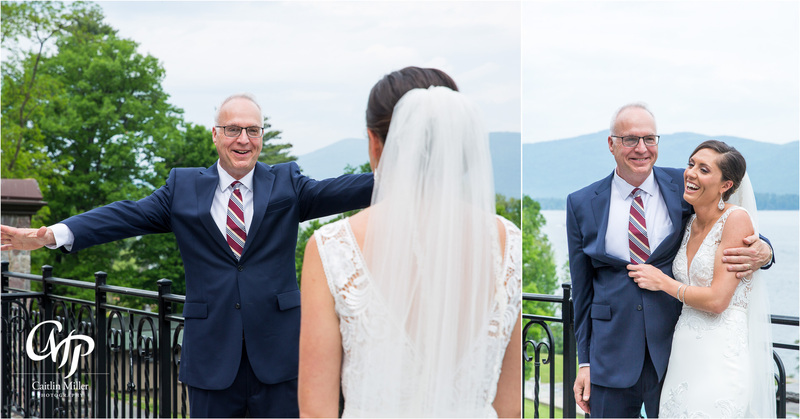 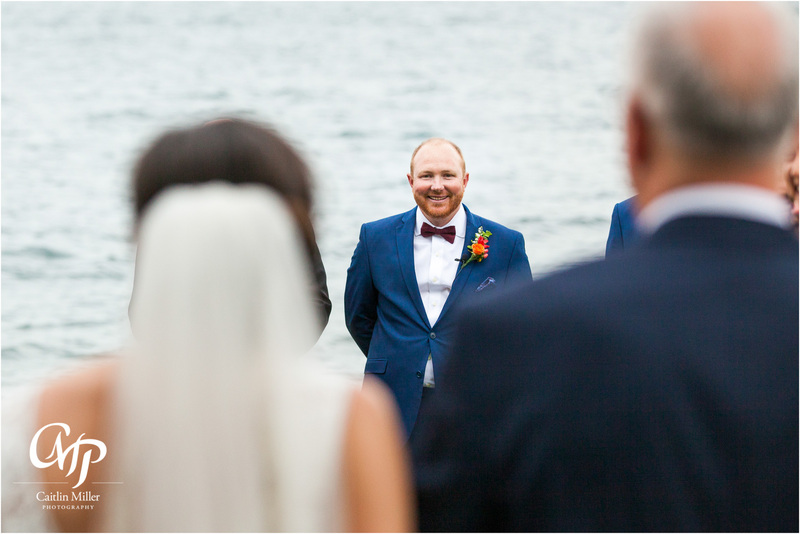 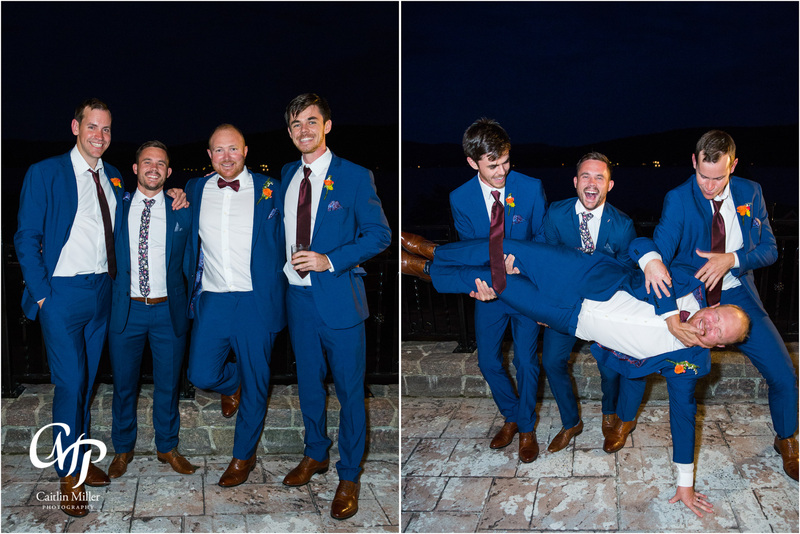 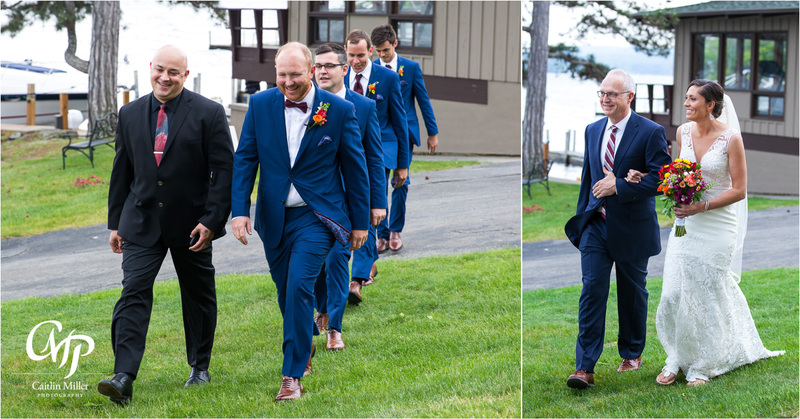 Meanwhile, Jeremy and the boys tied ties and cheered on their home teams while watching soccer aka “football.” Anne shared sweet “first looks” with her dad and brother before being escorted down the aisle to a beaming Jeremy. 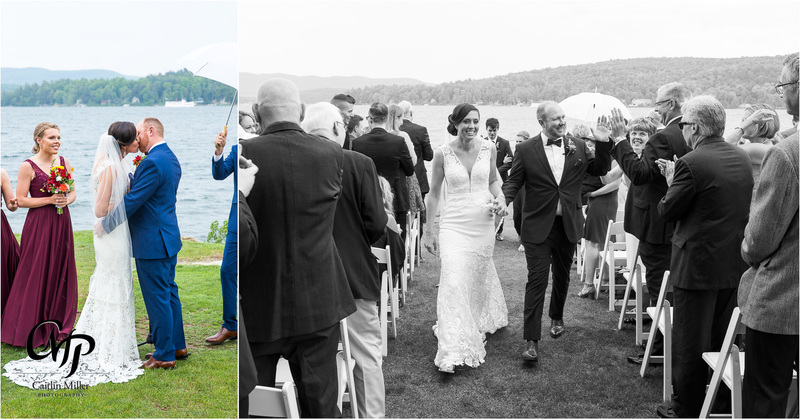 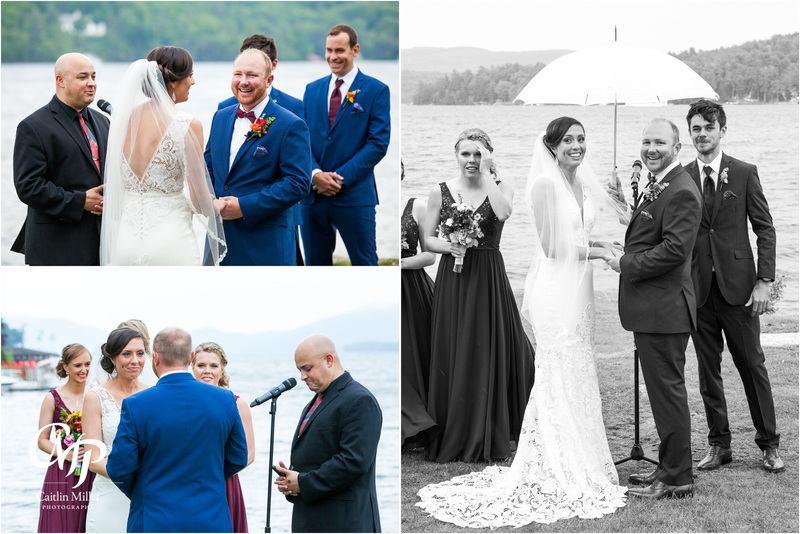 A stormy ceremony followed, and the newlyweds were sprinkled with raindrops for luck. 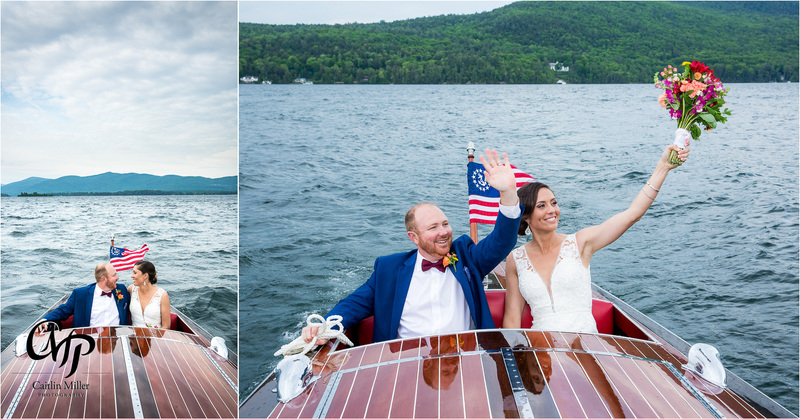 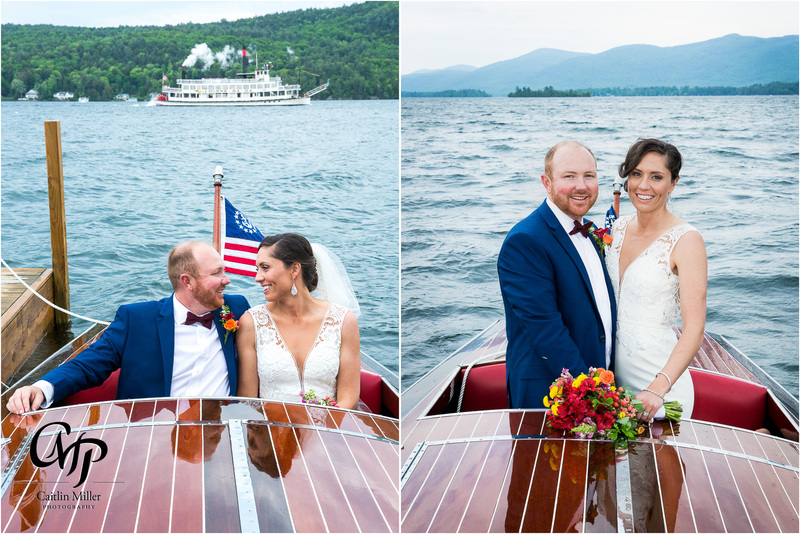 The couple enjoyed a boat ride on a stunning Chris-Craft – taking advantage of the panoramic lake and mountain views. 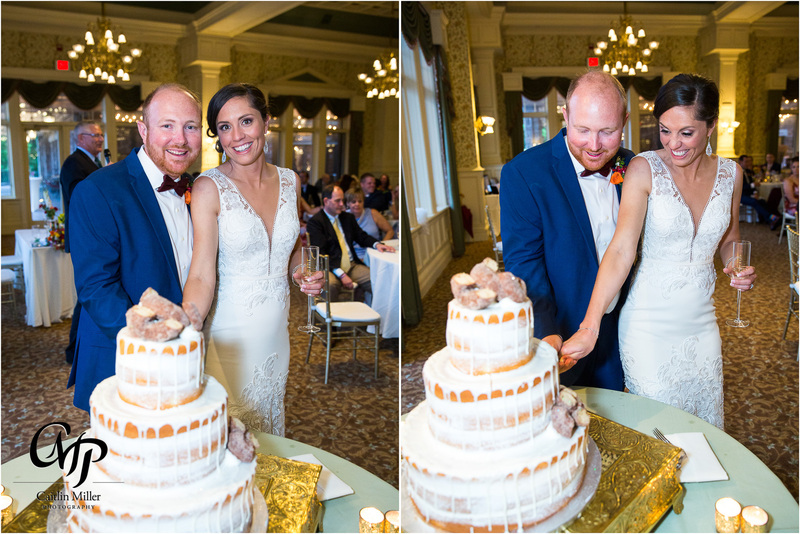 After cocktail hour, they kicked off the reception with rousing speeches, parent dances and a cake cutting. 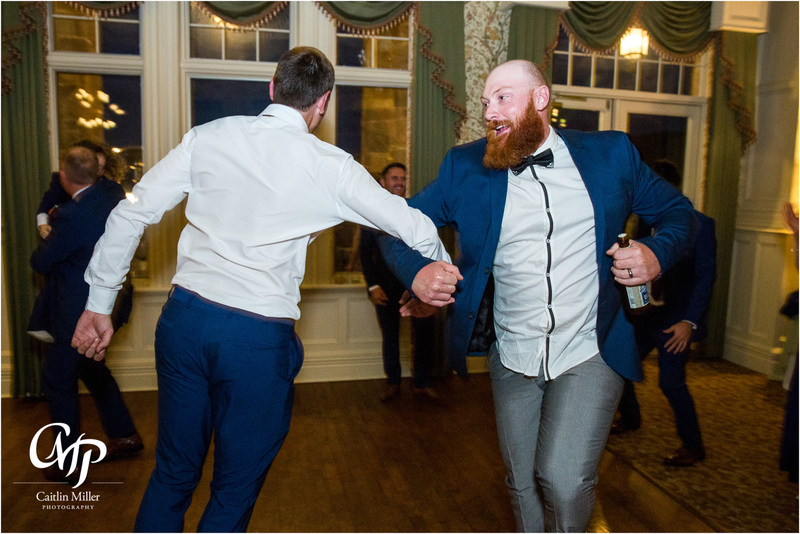 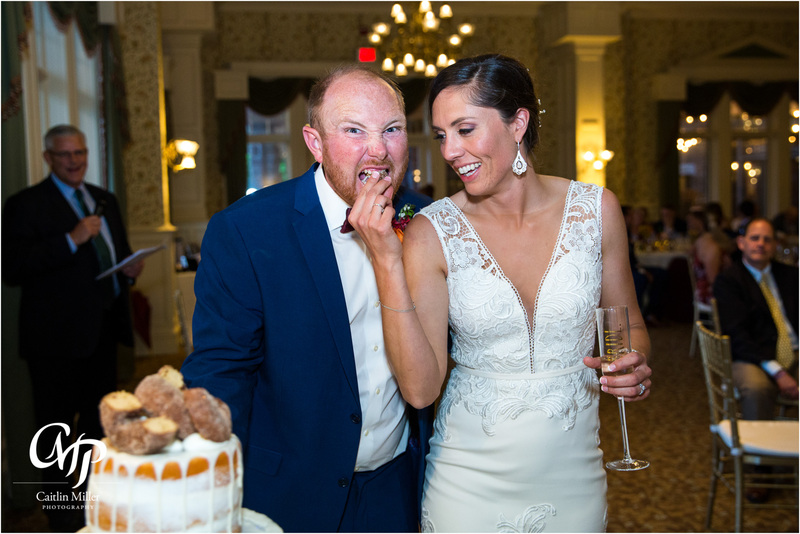 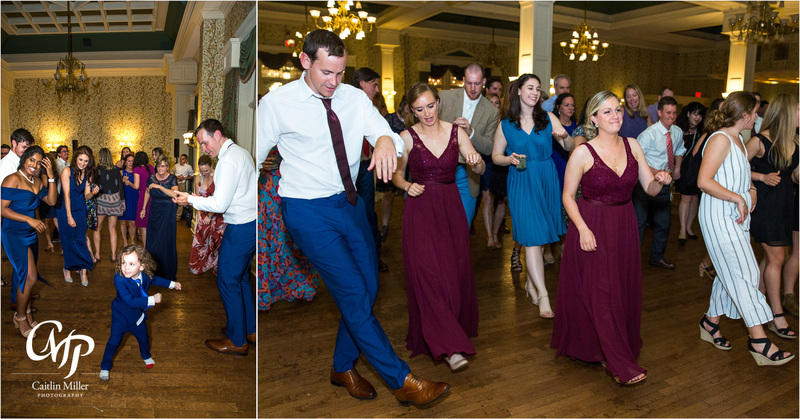 Once formalities were out of the way, DJ Mike Reilly got the party going with great tunes. 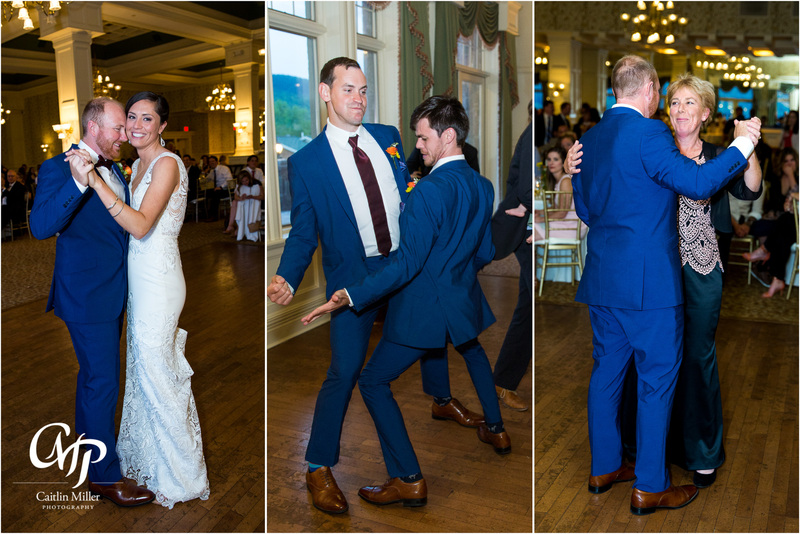 Guests from all over the globe rocked out and showed off their dance moves on the packed dance floor. 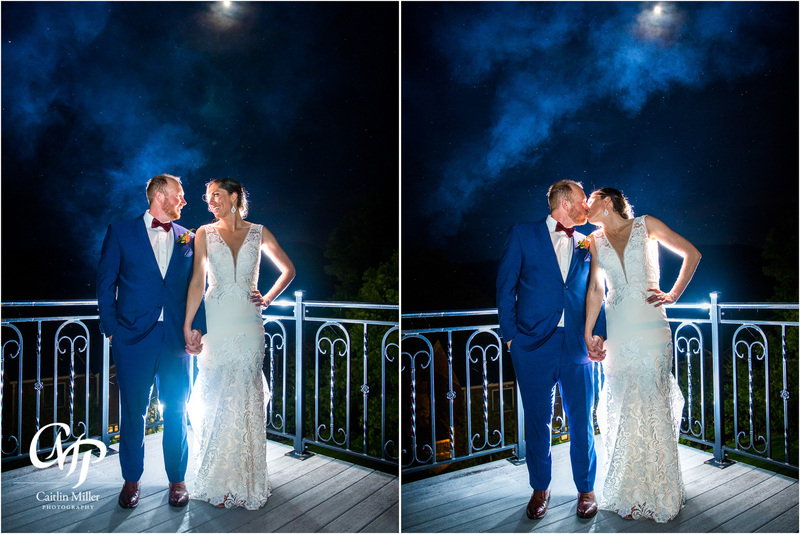 We ended the night with some dramatic night photos, complimented with smoke from the Inn at Erlowest’s giant patio fireplace. 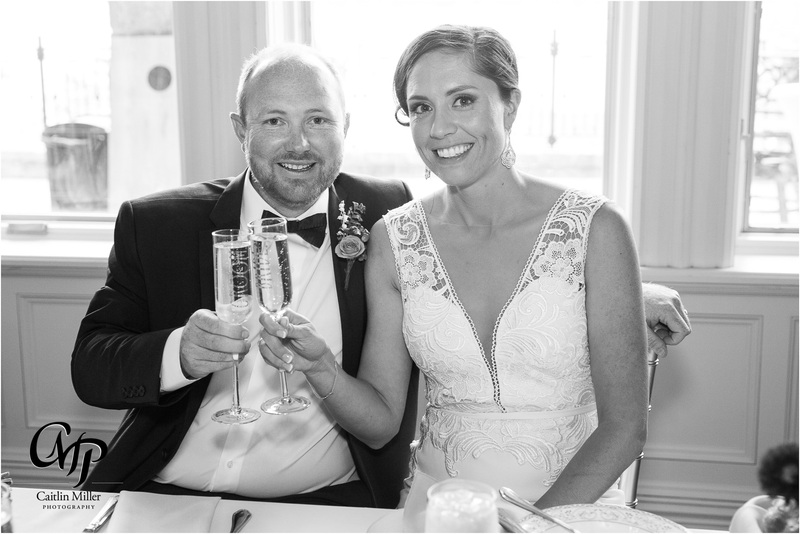 Best of luck to this global couple!